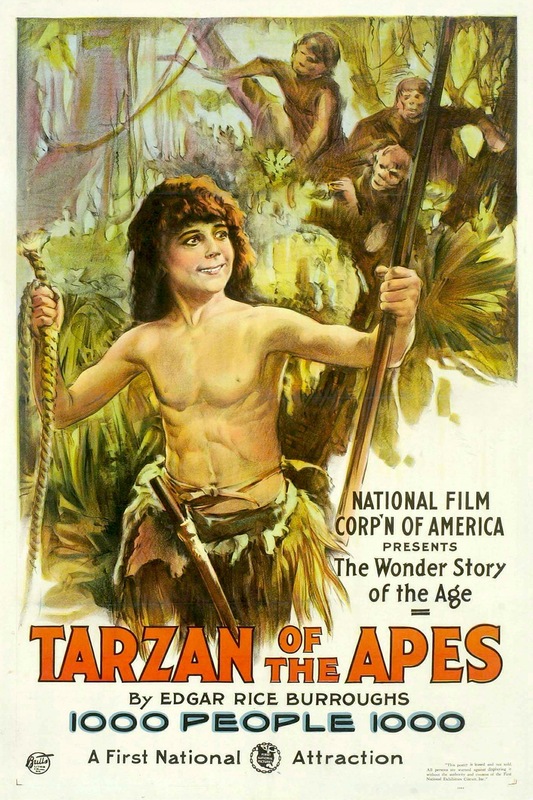 Noel and Michael are joined again by Michael's son David to discuss Scott Sidney's silent Tarzan of the Apes, starring Gordon Griffith and Elmo Lincoln as Tarzan and Enid Markey as Jane. I commend all of you on your first official episode... and for getting through this particular movie. I skimmed my way through about 5 minutes to get a flavor, and while sometimes impressive in context (the ape suits for instance), it was a chore. I realize criticizing a nearly 100 year old movie is a bit like complaining that the Wright B-Flyer can't go MACH I, but my brief sojourn into 'Tarzan of the Apes' felt more like pop culture archeology than entertainment. But not so w/the podcast. Great job!